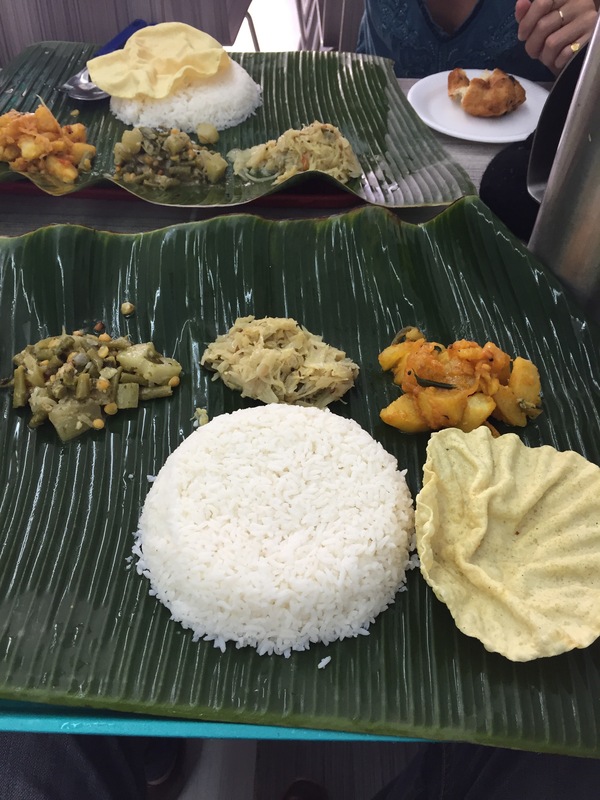 I’m in Singapore this week, yesterday enjoying in Little India a rice and veg meal served on the traditional banana leaf. Singapore is a city-state built to a large degree by immigrants from other places, including India. When immigrants are welcomed and allowed to flourish and contribute in all their cultural diversity and gifts, miracles happen. How do we treat the stranger? A person, family or nation will be judged in part by how they treat those around them that are different, that don’t fit in. This is one of the most disturbing things right now to me of what is happening in the US. President Trump’s so far failed attempts (thankfully) to institute bans on some countries, even in the name of national self-protection, can open the door to a deeper rejection of the stranger or foreigner. In the Old Testament book of Deuteronomy, chapter 10:19, the Jews were commanded by God to treat the strangers with “tender, loving care” for that is just what they once were, strangers and exiles. It is so easy to forget that when we treat the stranger with fear and even contempt, we were at one time in the same situation, or our ancestors were. Singapore, the United States, and most nations of the world have become what they are today through the contributions of many diverse peoples. That is a great strength, not a weakness. But when attacks happen like yesterday in London, there are outcries again to limit or stop immigration. Any attack in the US right now will only strengthen the voices raised against the stranger, whether those wanting to come or even those that have lived in the US for generations. That is the reality of the time we live in. How do you treat the strangers in your life? Those that are different around you? Do you treat them with tender, loving care? Or with fear, ignorance and pride? Previous Post Will the Slave Trade Ever End?